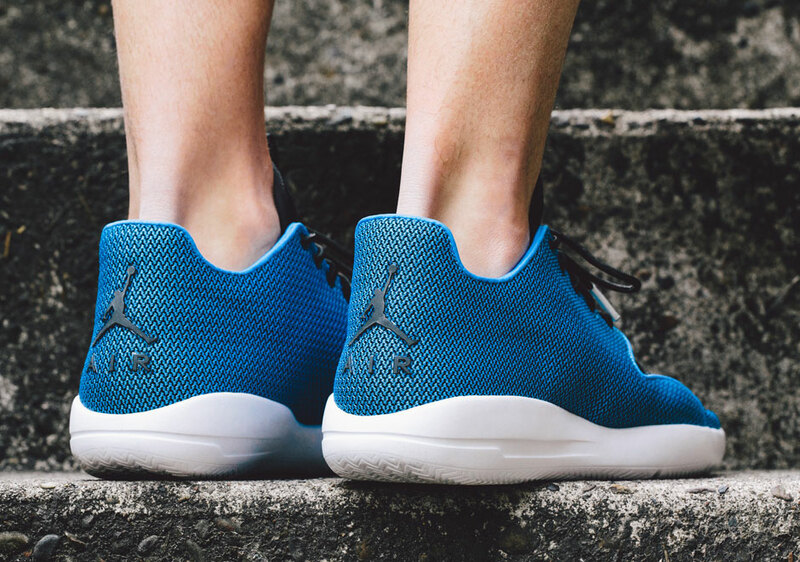 Just in time for the summer season, Jordan Brand unveils its newest shoe designed for everyday use. 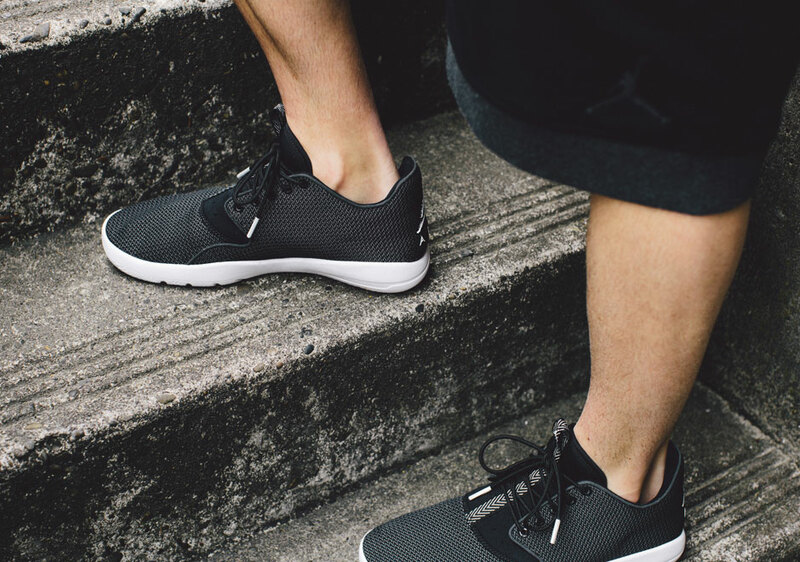 The Jordan Eclipse builds on forward-thinking sportswear designs, providing a lightweight shoe for hot, sunny days. 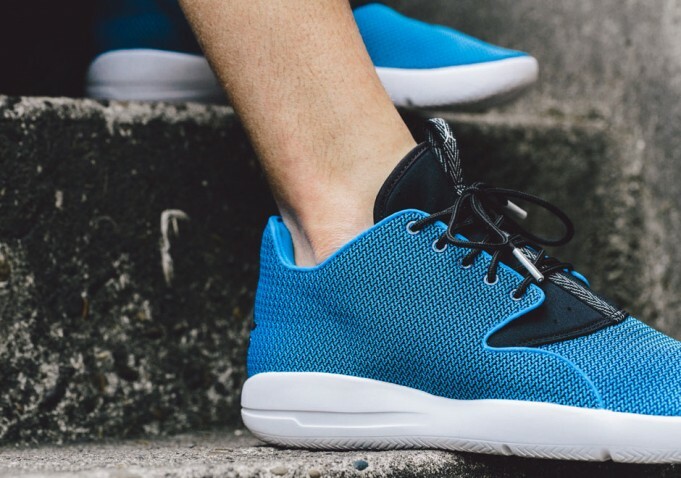 The Jordan Eclipse is the latest sportswear offering that takes cues from some of the iconic Jordan basketball models. 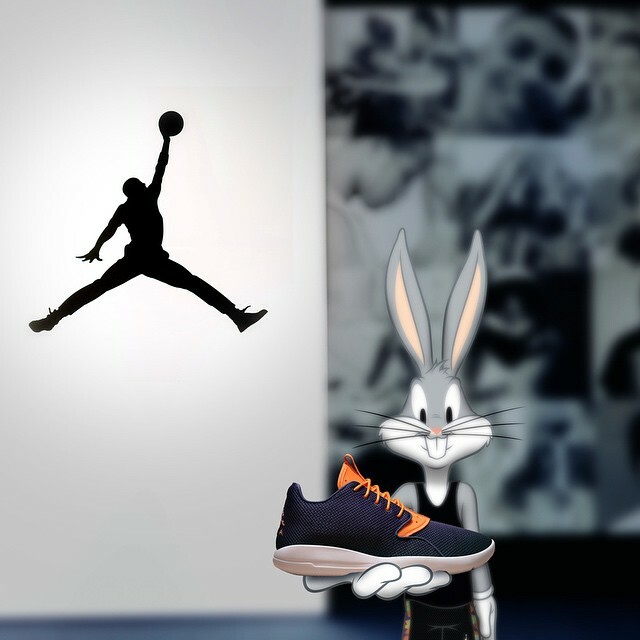 The Eclipse tooling along with the iconic Jumpman logo on the heel are drawn directly from the Air Jordan III, one of the most iconic offerings in the brands history. 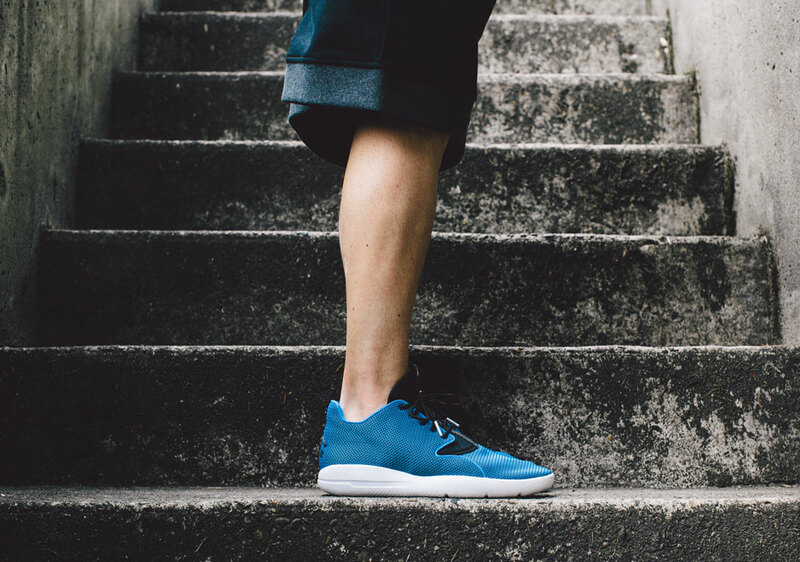 Unlike traditional footwear design, the low-top features a deconstructed textile upper allowing for lightweight breathability, while the Neoprene tongue provides a moldable fit. 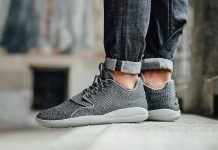 The Jordan Eclipse’s low-profile injected midsole doubles as the outsole and holds an encapsulated Zoom Air component in the heel for optimal cushioning and support. 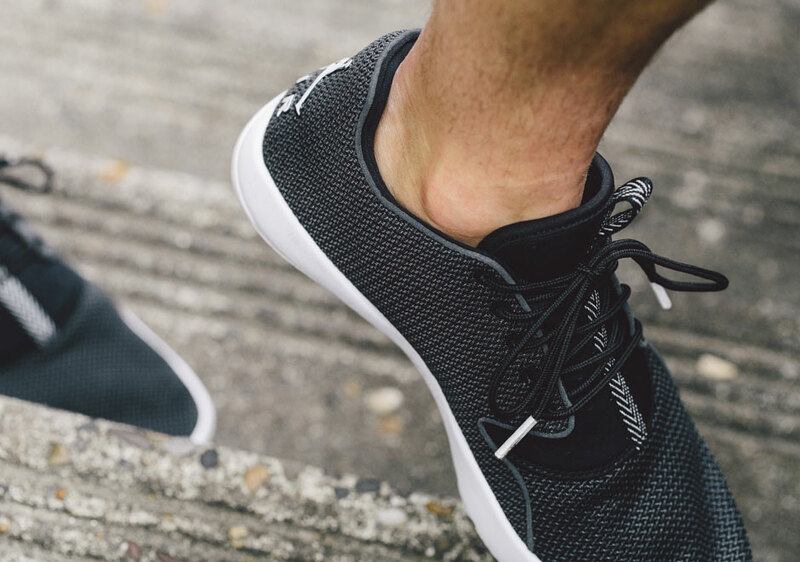 The herringbone-pattern outsole provides great traction on a variety of surfaces.